For years and years the smartphone world has been occupied by Android and iOS, by giants like Samsung and Apple or even Nokia. But now it is time for something different – a small but brave company hailing from Finland has released an all-new smartphone – the Jolla Sailfish. 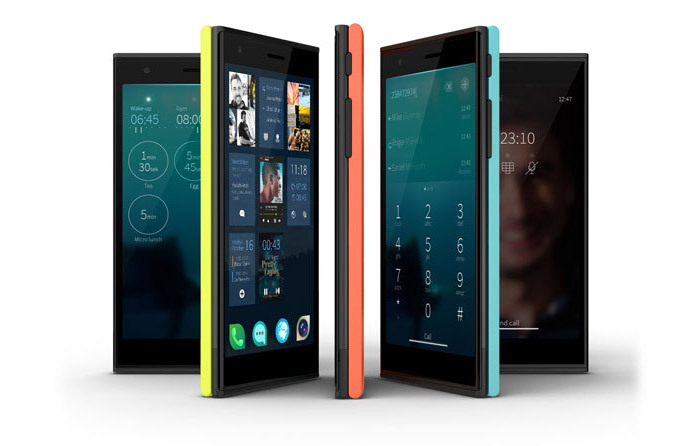 Jolla Sailfish packs most of the hardware you would expect to see from a modern smartphone but there’s more to it – it runs the Sailfish OS, based on MeeGo software – the core of what was to be a future OS powering Nokia smartphones. What’s even more interesting is that despite the OS difference Jolla claims you can use Android apps on the Sailfish with ease. As to the hardware inside the Jolla Sailfish comes with a 4.5-inch 540 x 960 pixel display, a dual-core 1.4 GHz Qualcomm Snapdragon 400 processor and 1 GB of RAM. 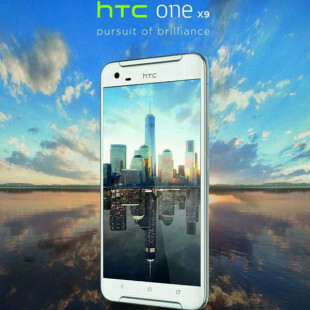 The new smartphone also has an 8 MP rear camera and a 2 MP front camera. 16 GB of internal memory provide storage and end-users can also choose among a few colors for the smartphone. All this is housed in a really chic and modern chassis that lacks front buttons. The Jolla Sailfish is now available in the European Union, Switzerland and Norway where users can order the phone online for EUR 399. Availability in other countries will be announced later on.